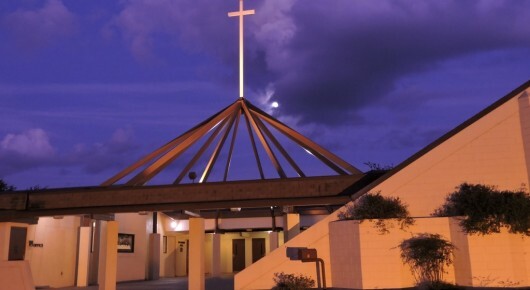 If you are considering relocating to our area, seasonal visitor, just passing thru, or resident, we would love to have you be our guest for Sunday School and worship. 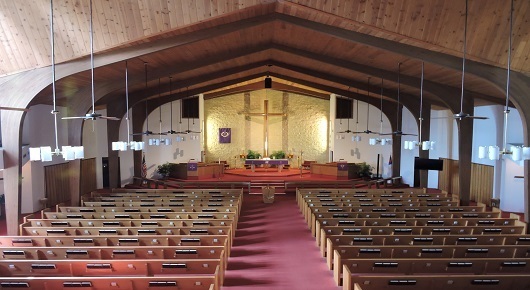 Topical Help Tips and Booklets click here on banner to download free pdfs or you can order the booklets! 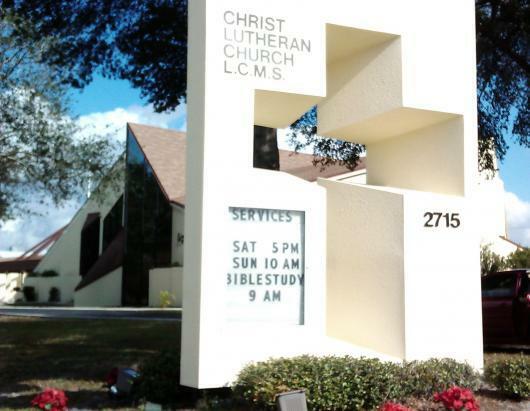 Each Sunday morning at 7:30 am "The Lutheran Hour" is broadcast on WFLA 540 AM. 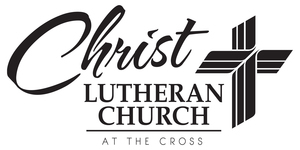 You can listen to the recorded sermons from here at Christ Lutheran on our website. 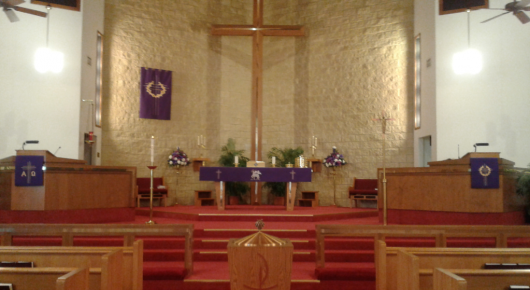 Just click on the "Sermons" tab and pick your date. 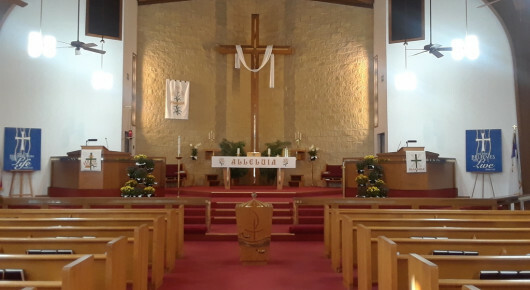 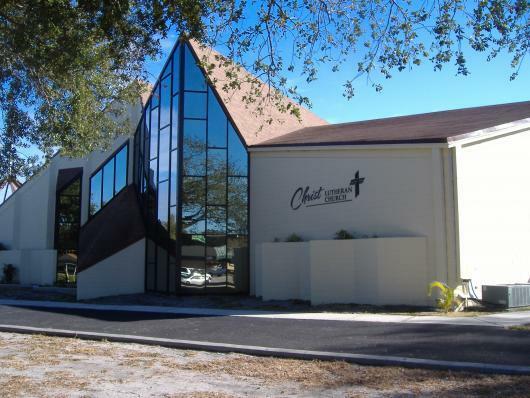 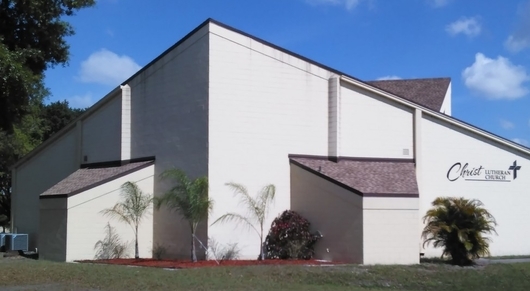 Also, you can listen to live broadcasts from Grace Lutheran Church Winter Haven on WLKF 1430 AM @ 11:00am each Sunday morning or go to worshipanew.org for an online Lutheran Service.